Ever Wonder if those Satellites are WATCHING YOU? 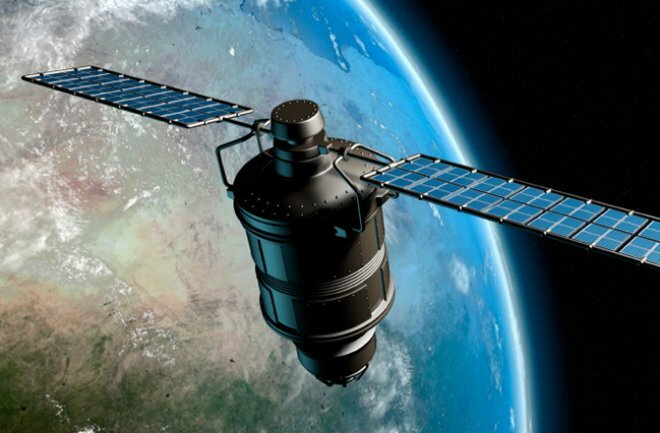 There are many dozens of satellites circling the earth today and there are many more to come, according to sources. The majority of them are simple data receivers and re-transmitters owned and operated by government, commercial and private science organizations around the world. Some of them are; government spy satellites, some are privately owned by organizations who do not share their data, flying alongside other secretive data collection satellites. But, there are also a number of these satellites that are busily circle the earth and taking extraordinarily detailed photography. And as I said, some of them are owned by governments and are used for spying. We, the people going through our daily lives all know this and live with it. Interestingly, there are a number of these that are either commercial or are not considered confidential that have a lot of information available about them. And a lot of this information could be used to not only track these satellite systems, but the types of data they collect, their planned orbits and the areas they are flying over. In my reading I found this article that discussed a NEW iPhone APP called Spymesat that provides much of the data on these satellites. It presently only costs $1.99 via the iTunes store and I am so intrigued that I know I am going to check it out. If you wanted to know who might be watching you as well as where and when they are watching, and be able to keep away from such prying eyes, you might want to get this APP for your iPhone. If you want to read the article, click here; Spy Satellite Article.